Home→A Walk Through Time. Single Meditation MP3 from “Higher Realms, Higher Powers (Disc 2)”. Single Meditation from “Higher Realms, Higher Powers (Disc 2)”. A Walk Through Time. 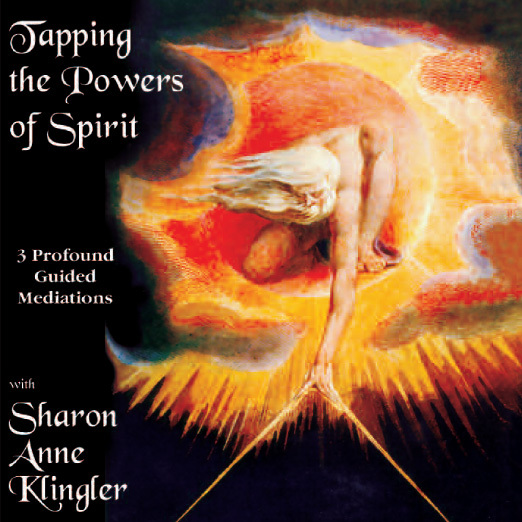 Powerful meditations by Sharon Anne Klingler designed to connect you with the power of eternity and Archangels Michael & Uriel. A Walk Through Time. Discover the true power of eternity as your higher self walks through time, showing you a brilliant new perspective and your purposes for the future.